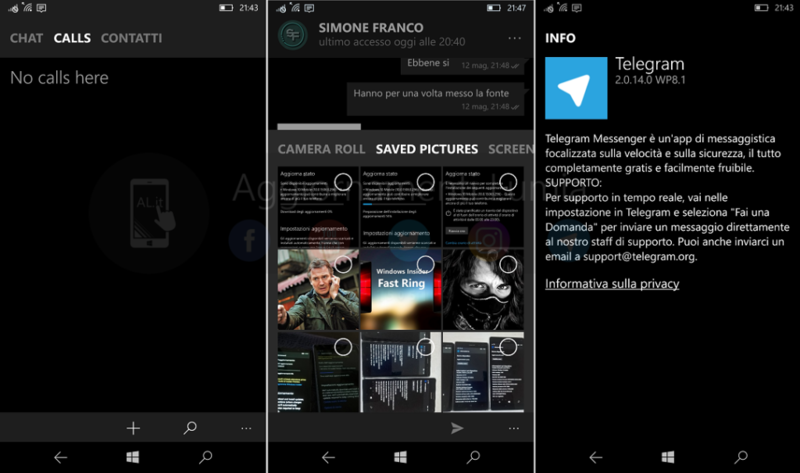 Telegram team today pushed out a new update for its Preview App for Windows Phone and Windows 10 Mobile. The app has been updated to new version 2.0.14.0. The latest update comes with new features along with the usual fixes and improvements. With the latest update the Team has introduced the new “Call Section” besides the Chat and Contacts sections. User currently will be able to see the Call section but will not be able to make VOIP calls just yet. 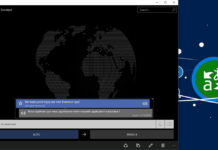 The VOIP calls have not yet been activated for the Preview Application. The team is currently working on the same and the Voice Calls could well be enabled in the coming beta updates. Apart from adding the new Call Section the developers have also made some UI changes to the Photo Gallery by introducing different folders in the Gallery section like: Camera Roll, Saved Picture etc. 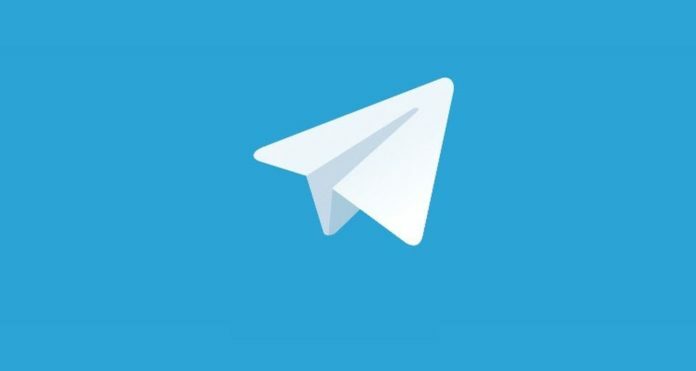 After successful testing the Public version of the Telegram app should receive the Call option very soon. 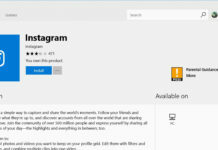 Till then users having installed the Preview version can update the app by clicking the below link.